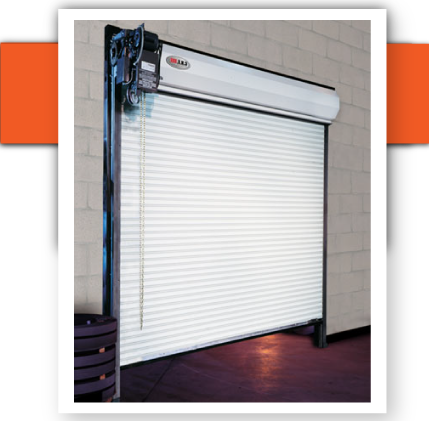 NJ Garage is proud to carry the CHI line of Rolling Steel doors. CHI Rolling Service Doors are computer engineered, offering you maximum value; whether you are an architect, building owner, or contractor. Doors are available with curved or flat slat service curtains as well as fully weathersealed and insulated curtains. Curtain gauge selection may be made from 22, 20 and 18 gauge galvanzed, high tensile steel. Precision, self-aligning ball bearings support both tension and drive components. The entire spring assembly is designed for simple field removal and inspection. Cahin hoist operation is a standard feature, and motor operation is available. Call us at (201) 621 - 2161 to schedule your consultation and survey today.